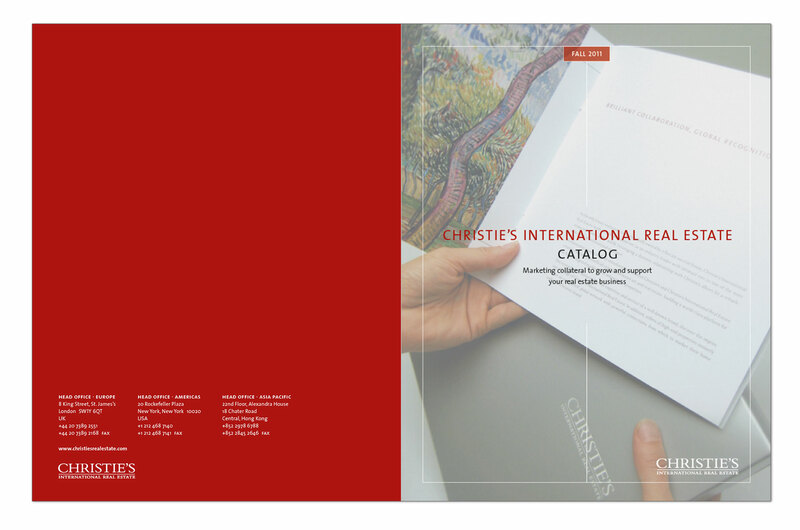 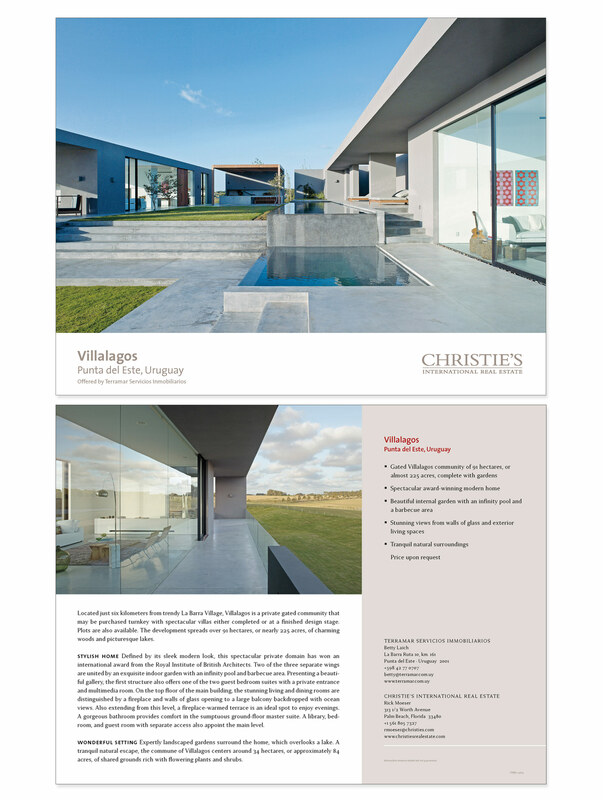 I designed collateral materials for Christie’s International Real Estate. 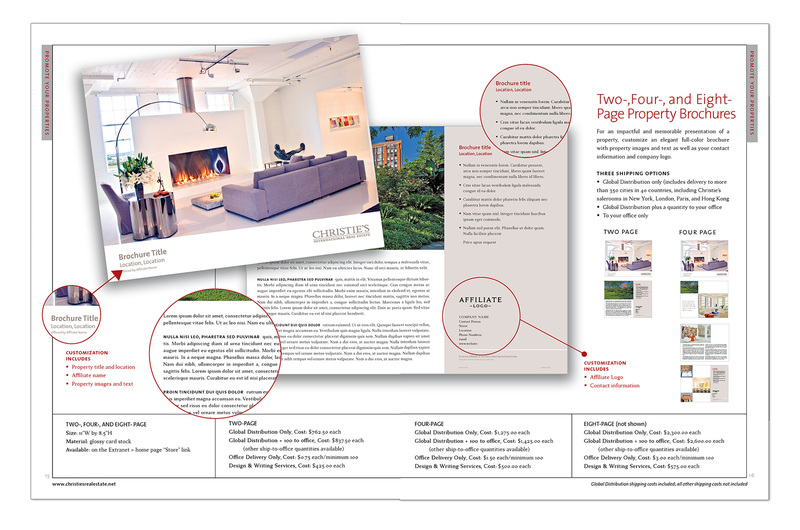 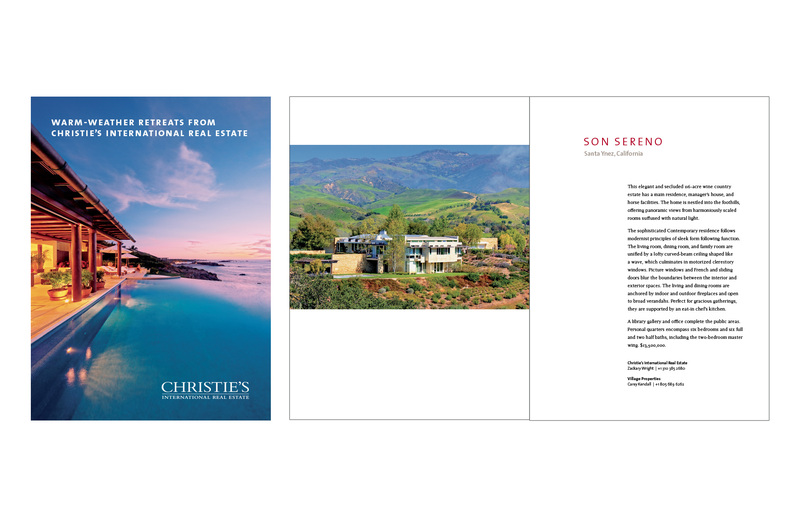 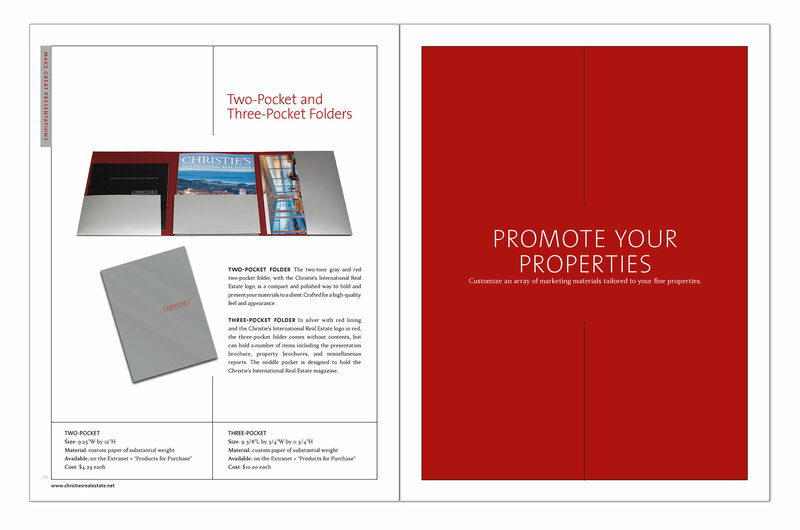 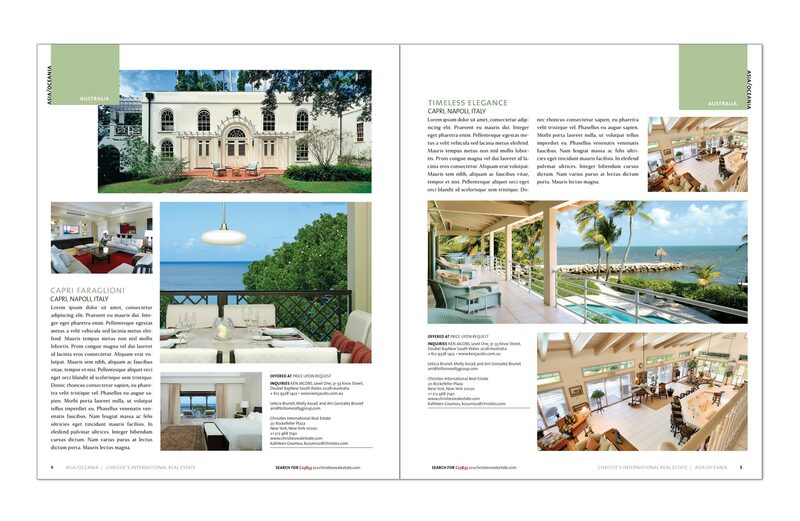 Here you see a bespoke luxury properties booklet, a bespoke sales piece, a redesign for Christie’s International Real Estate Magazine, and a catalog designed for real estate partners to demonstrate how to market their properties. 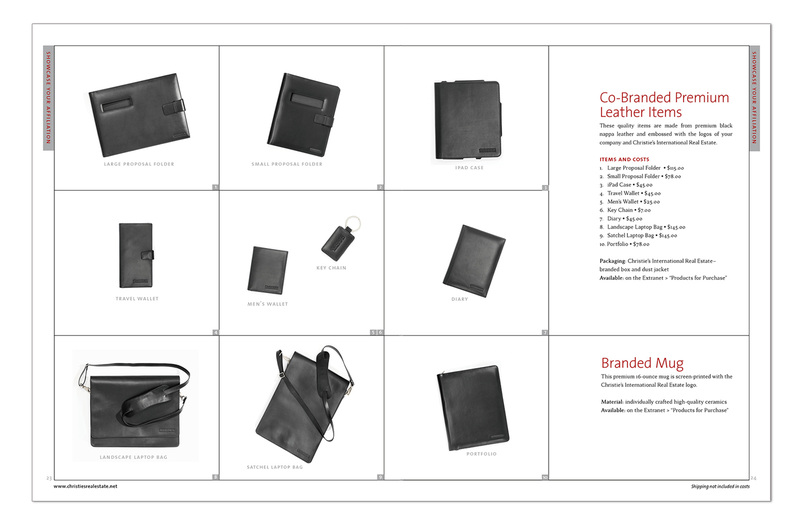 The design of the catalog is inspired by the Design Within Reach catalog created by Pentagram.